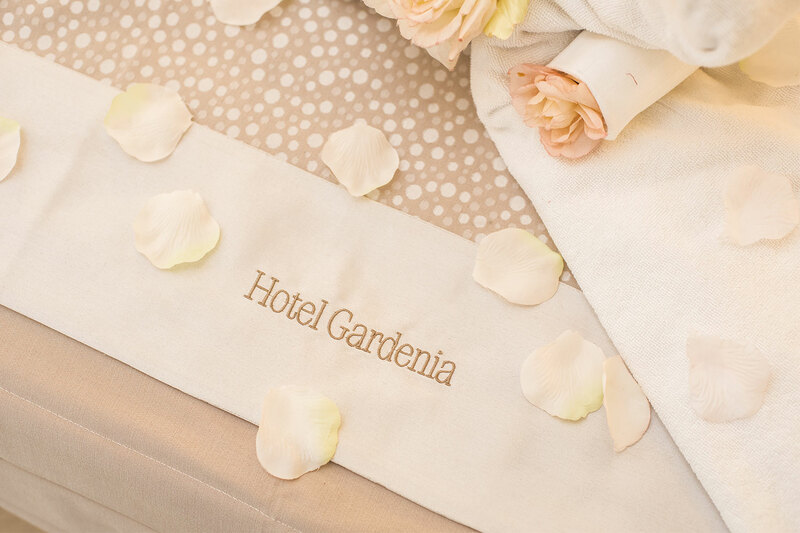 The Gardenia Hotel is a smart 3-star hotel with 27 guest rooms in Sorrento. 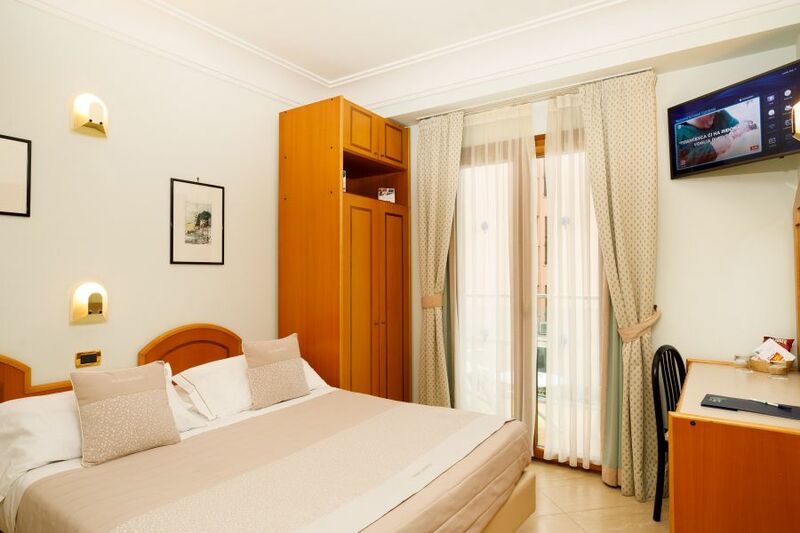 All the rooms are decorated in a contemporary style and furnished with soundproofing and eco-friendly materials. 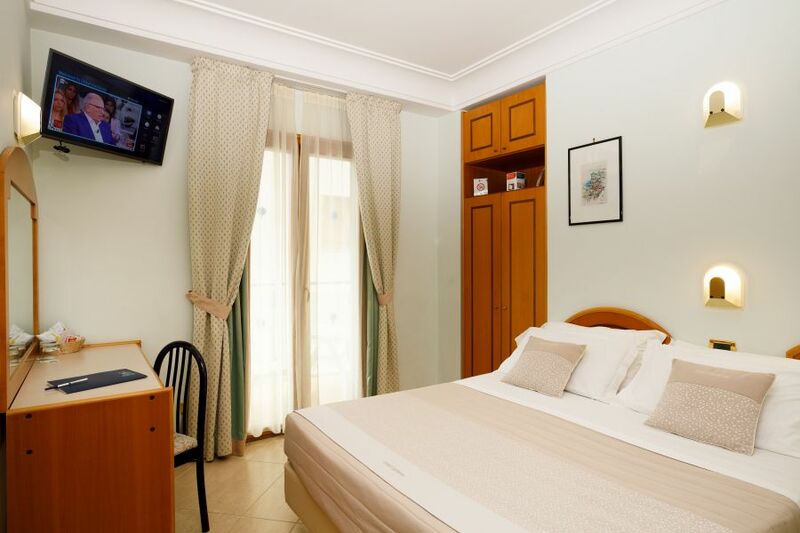 Each room has an ensuite bathroom with shower and hairdryer, satellite TV with multi-language channels, air conditioning (from 15.05 to 15.10), heating, safe, direct dial telephone, piped music, Internet access and balcony with table and chairs. 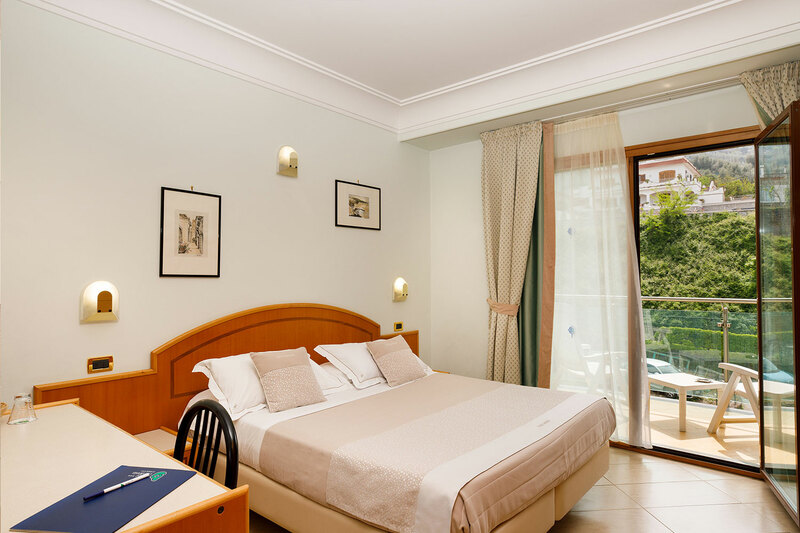 Some of the rooms have panoramic sea views, and intercommunicating rooms are also available for families. 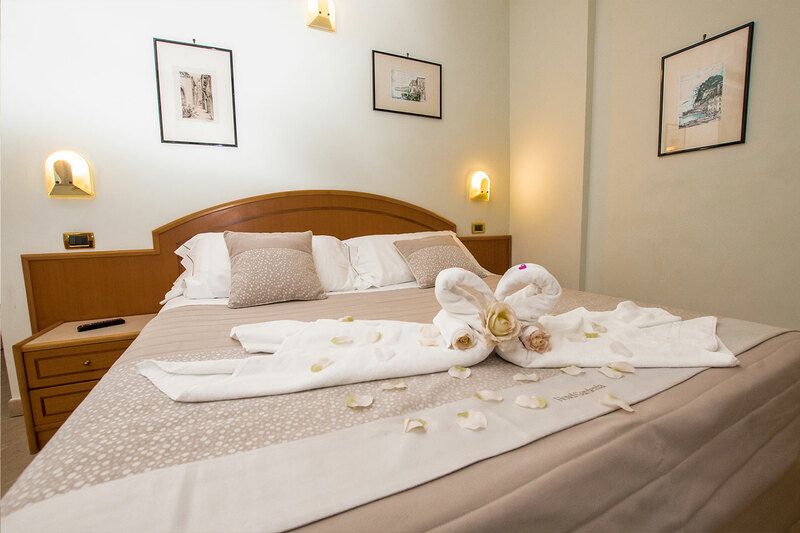 The 3 star hotel in Sorrento also has an accessible room for disabled guests. Hotel Gardenia for yours holiday in Sorrento Coast!